Did your computer stop turning on? Does your laptop not seem to charge? 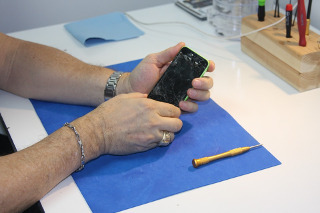 Did you drop your smartphone and your screen shattered? 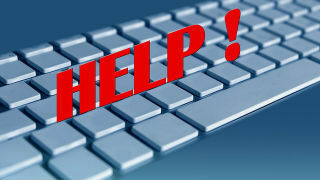 We specialize in repairing broken iPhones, Samsung Galaxy phones, Netbooks, Laptops, Desktops & More. Bring it in to one of our convenient locations and have an expert look at it. Has your computer been acting slow lately? Have you noticed strange behaviour on your computer recently? 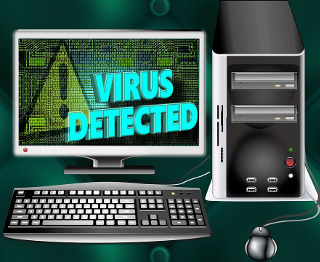 Your computer might be infected with adware, or even worse, malware and/or trojans. Its important to stay up-to-date with all your computers software in order for it to function properly. Bring in your Computer, let us clean your PC and take care of all its needs. Neep Help? Ask The Experts! With technology constantly changing all around us it might get a little bit confusing sometimes. We love to service and help you in anyway we can! Have a question? Please Ask. Searching for a quite space to get some work done without interruptions? Come check out our Internet Kiosks that offer top-of-line Computers with High-speed internet. Make one of our kiosks your very own workspace! We have a large selection of unlocked GSM and Verizon PagePlus cell phones, including most iPhone models. We also stock a large selection of all brand name laptops, netbooks and desktops including Dell, Asus, Apple, HP, Toshiba and more. 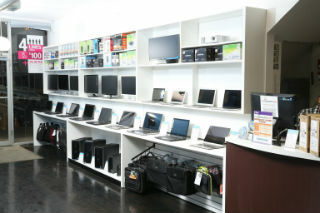 Come in today and let us find you a computer that fits your needs.